In this video Jason, a TutorLink Certified tutor, explains the proper tutor-tutee seating arrangement. The seating arrangement described maximizes the tutor’s effectiveness to communicate with the tutee. In this video a the TutorLink Certified tutor and a Tutee describe a few of the rewards of a well structured tutoring session. 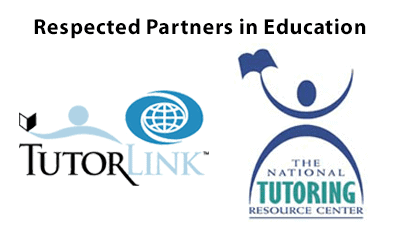 In this video the TutorLink Certified tutor shows a tutee how to link information with topics learned in other classes. In this video TutorLink Certified tutors suggest some questions that can be used in the initial tutoring session to help identify the needs of a tutee. This clip is taken from the TutorLink Faculty video and describes all the components of the TutorLink Training program.